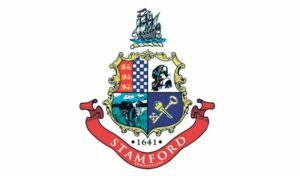 We are your affordable Stamford pressure washing service. Is your driveway, walkway or patio looking dull and lifeless? When your home or business exterior needs a good clean, you can rely on our family owned business for quality power washing. We work with residential & commercial clients across Stamford CT, using our professional pressure washers to clean decks, driveways, parking lots, patios and any exterior surfaces. Our pressure washing can help to bring new life to your property, making it look like new again! We can professionally clean walls and fences of stains that cause damage to your paint. Customer satisfaction is highly important to us, we give every job the attention it deserves so you are truly happy! Power washing helps to clear your walls and fences of stains and debris that can damage paint, and make your property look dull and lifeless. Our pressure washing service can make or keep the outside of your property looking like new!